Great home for first time buyer or investor opportunity. Home is located in the desirable community of Westover. 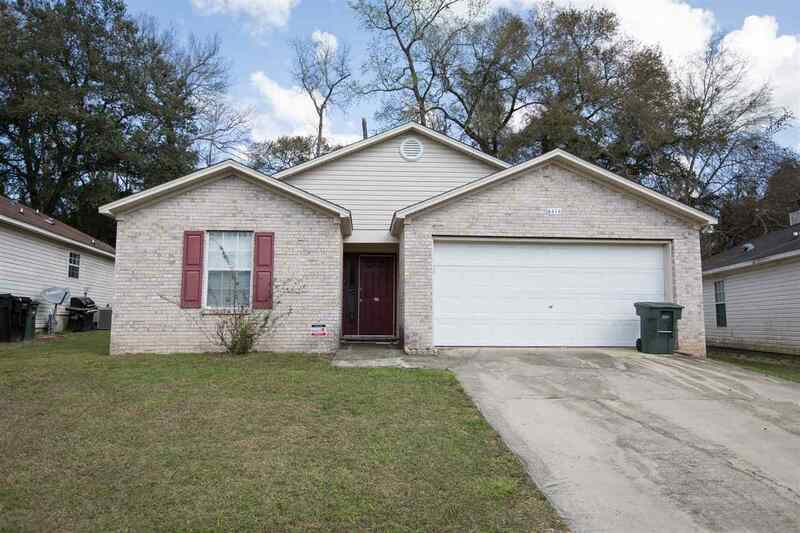 This home is located on a cut-de-sac near major universities, shopping, and quick access to I-10/Capital Cir. This home features 2014 HVAC, newer flooring in bedrooms and living area, 2 car garage, wood burning fireplace, Generously sized master bedroom with large walk-in closet, open concept, and so much more!